Up until a few years ago, I had never heard of Cape Verde, let alone Boa Vista. For those who don’t know, Cape Verde is off the coast of Africa and includes 10 islands. One of which is Boa Vista. Prior to going, I didn’t do any research about the place, which is not like me because I like to plan everything – especially when it comes to travelling! This time I didn’t. I used to work with someone who would go regularly, to both Sal and Boa Vista and would say how amazing it was. The place to go for guaranteed sunshine. As it was on the run up to our usual London getaway – both my parents and I decided to get some winter sun. It’s not THAT far either. The flight took 6 hours in total. It has only been in the last 4 or so years that tourism has really taken off there. Unfortunately, it is still pretty much a third world country. I did not know this until we got there so to say that it was a shock was an understatement. Although the island is very small, you must go and see what it’s like. We decided to take 2 half day excursions whilst we were there. Here are some of the things you need to do when you’re in Boa Vista. When they told us we were going to a “factory” I envisaged something on a grand scale. The building had 3 rooms. These included where the clay was moulded, where the kilns were and then the gift shop. From what I could see there was just one guy doing the whole lot, all by hand. No machinery involved. 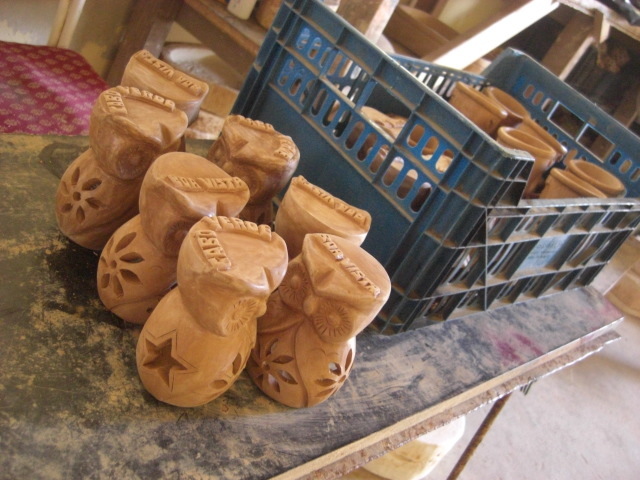 He moulded the clay into various shapes. They’re not expensive to buy either. I’ve never seen anything like this before in my life. It seemed a shame to walk on the untouched sand so I took a quick photo before we did. The sand was so fine it didn’t stick to my feet. Make sure you try the hibiscus tea that’s made from hibiscus flowers. It’s got quite a sweet taste to it, a bit like cranberry and blackcurrant mixed together. It’s supposed to be good for you, too. I visited 2 schools. One in the North and one in the South. 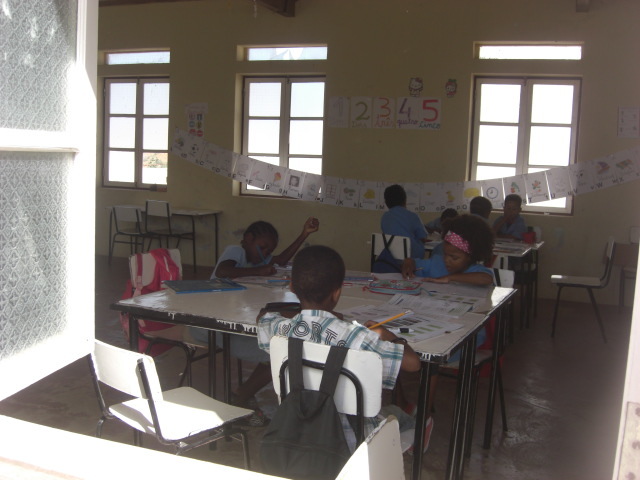 Both schools had a maximum of 13 children each. Most of which would not be able to afford to go to high school as it would cost €20 a day. They desperately need writing books, pens and pencils. Unfortunately, I didn’t know this before going. So if you do go there please take some with you! The most beautiful beach I have ever seen in my life, fact! I’ve seen quite a few beaches around the world but this one truly is breathtaking. The sand is white and the sea is so clear. Photos don’t really do it justice. You must go and see for yourself. It shares its name with the famous California beach. I know which one I think is better! 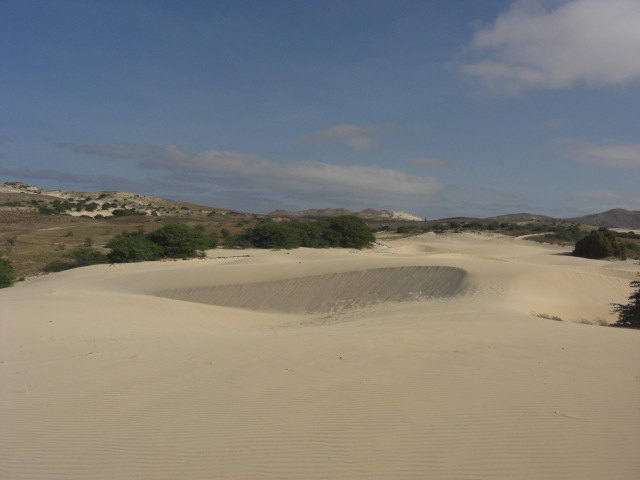 Located in Sal Rei, Boa Vista’s capital – this beach is something like you’ve never seen before. The white sand and clear blue sea which is contrasted completely with the wreckage of a Spanish cargo ship. The ship ran aground in 1968 is now home to nesting turtles which unfortunately weren’t in season. Afraid of spiders? Then this probably isn’t for you. On our way back to the hotel we drove down a road and stopped. 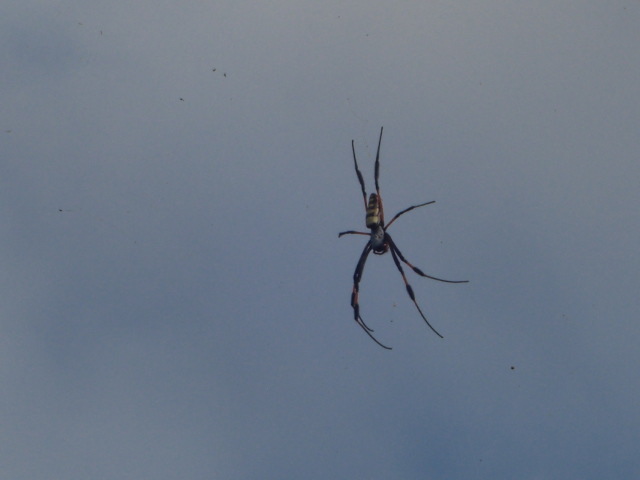 The guide asked whether we wanted to get out and see the tropical spiders. I was intrigued and got out to see them. They were HUGE. You need to see them for yourself though just to gauge the size of them. Absolute beasts. The villages are tiny. Most of which consist of shacks where the residents live and small bars. The bars are literally a counter with drinks behind it and a small seating area which will fit about 5 people. 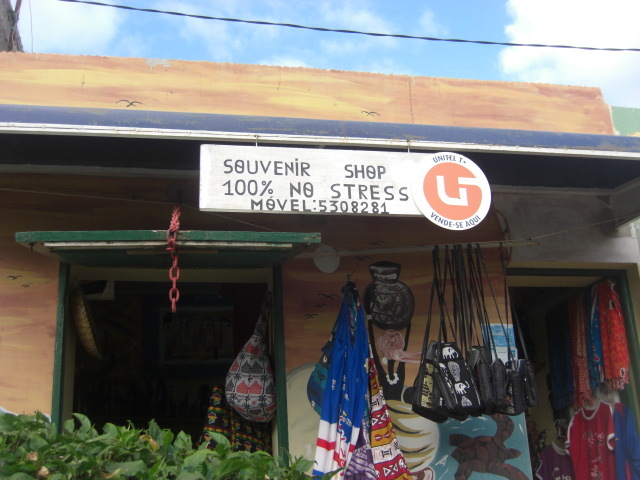 They have got very few souvenir shops if you’d like to pick something up to remind you of your trip. I bought a small wooden elephant and a magnet that had been carved from a coconut shell. So there you have it! 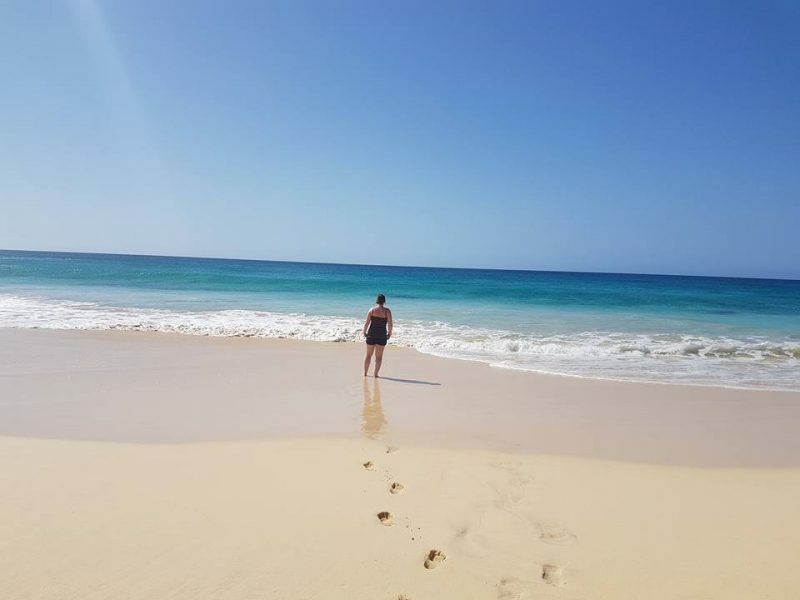 My experience of Boa Vista. There are other excursions you can do. From quad biking to boat rides. I’ll definitely check those out when I go back.